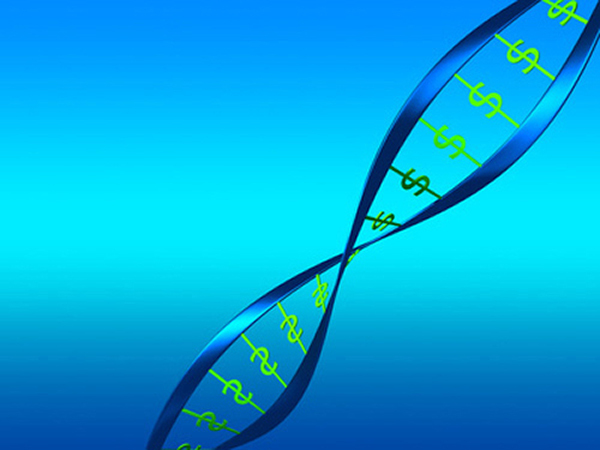 DNAnexus, the developer of a cloud-based genome informatics and data management platform, said today it has closed on a $58 million financing intended to accelerate the company’s expansion in translational informatics, clinical trials, and broadened use of biomedical data. New investor Foresite Capital led the equity financing, with strategic investment from Microsoft. Existing investors GV (formerly Google Ventures), TPG Biotech, WuXi NextCODE, Claremont Creek Ventures, and MidCap Financial also participated in the financing. DNAnexus said the investment will support its continued expansion in the clinical trials market as well as the deployment of its Translational Informatics Suite for pharmaceutical and other research organizations. During 2017, the company launched the Mosaic™ Microbiome Platform, designed to advance methods aimed at increasing the understanding of the human microbiome as well as provide DNAnexus users with early access to Google Brain’s DeepVariant bioinformatics tool, a deep-learning technology launched last month and designed to call genetic variants from next-generation sequencing data, using deep neural networks. Also in 2017, AstraZeneca’s Centre for Genomics Research agreed to leverage DNAnexus’ platform to manage its database combining sequencing data with phenotypic and drug response data the pharma giant has generated through its clinical trials program. DNAnexus’ platform has also been adopted by Rady Children’s Institute for Genomic Medicine, which maintains what it says is the world’s fastest whole genome data analysis pipeline for pediatric care settings, under an NIH research program led by Rady Children’s President Stephen Kingsmore, M.D., DSc. The new financing accounts for more than half (55%) of the approximately $105 million in financing raised by DNAnexus since it was founded in 2009. The Mountain View, CA-based company’s most recent previous financing announcement occurred in 2015, when DNAnexus received a $15 million investment from WuXi NextCODE parent WuXi PharmaTech. DNAnexus says its platform is built on Microsoft Azure and Amazon Web Services and is designed to help genome centers migrate current processes and workflows to the cloud.